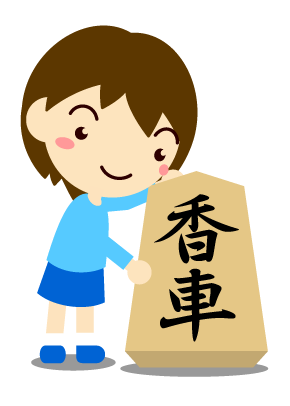 The Shogi Federation has signed a contract with the company Dwango for making the Eiou tournament official. To the seven official titles, this new one will be added from this year. It’s the newest addition since 1983 when the Ouza title was included. On the Eiou tournament, there will be a first classification tournament from June to October. The 15 players who pass will join to Satou Amahiko (last edition winner). The two players who arrive at the final will play a 7 games match for deciding who is the winner. 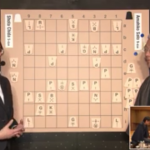 Last year edition the final game of Eiou tournament include commentaries in English thanks to Karolina Styczynska and Horiguchi Kouichi. Let’s hope this year also they include some English comments for us! 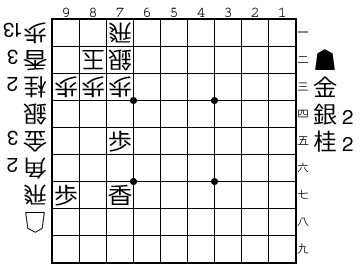 dwango, eiou, federation, official, shogi, tournament, 叡王. Bookmark. So, eight titles from now on… I suppose it means there is money from the sponsors, and that means shogi’s popularity is increasing. Yes. I will be more difficult to get all possible titles. 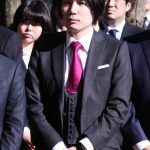 In Japan, there has been a big increase in shogi popularization. Thanks to March comes in like a lion anime and movie many people started to learn how to play.